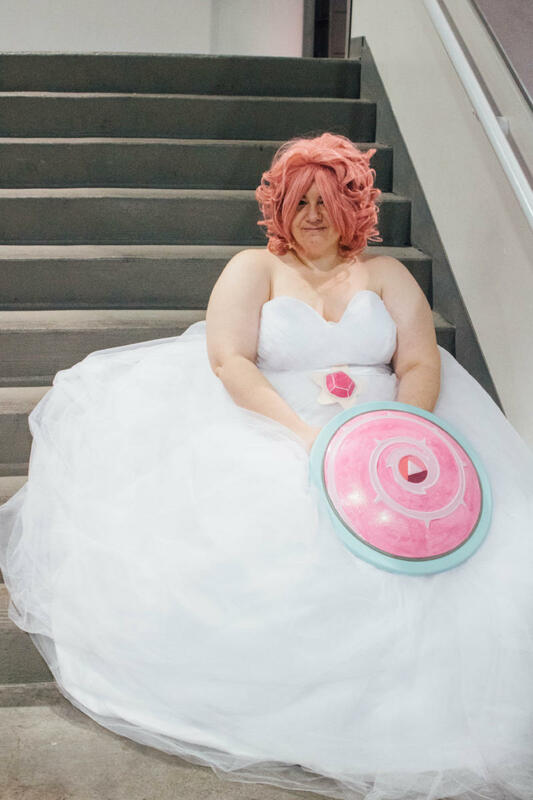 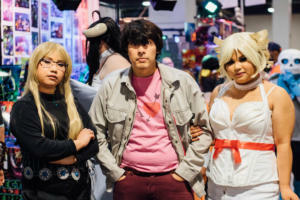 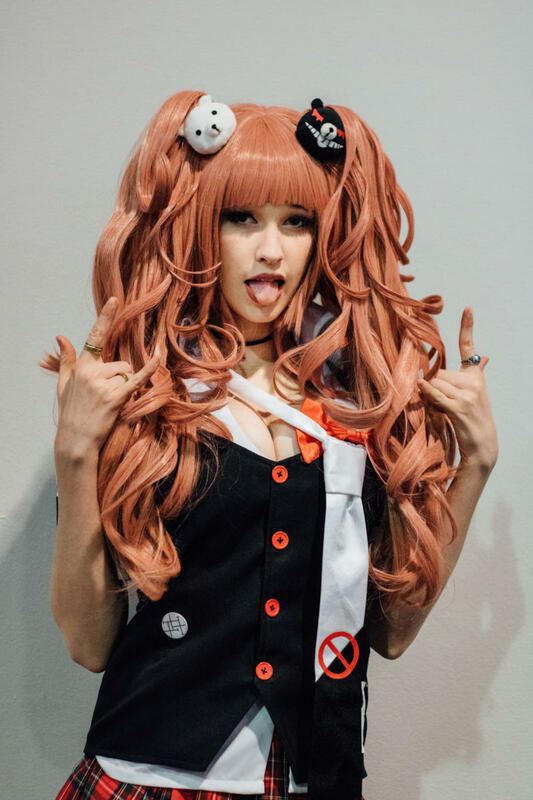 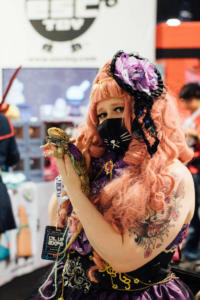 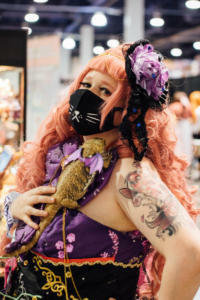 Peach Girl Photography here and I got to attend LVL UP EXPO which is a gaming and anime convention based in Las Vegas, Nevada. 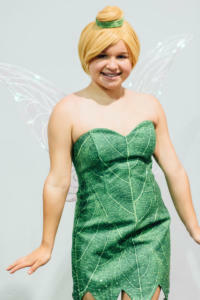 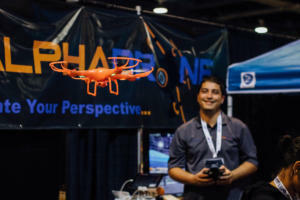 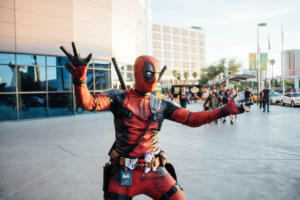 This year it was held May 4-6th at the South Hall of the Las Vegas Convention center. 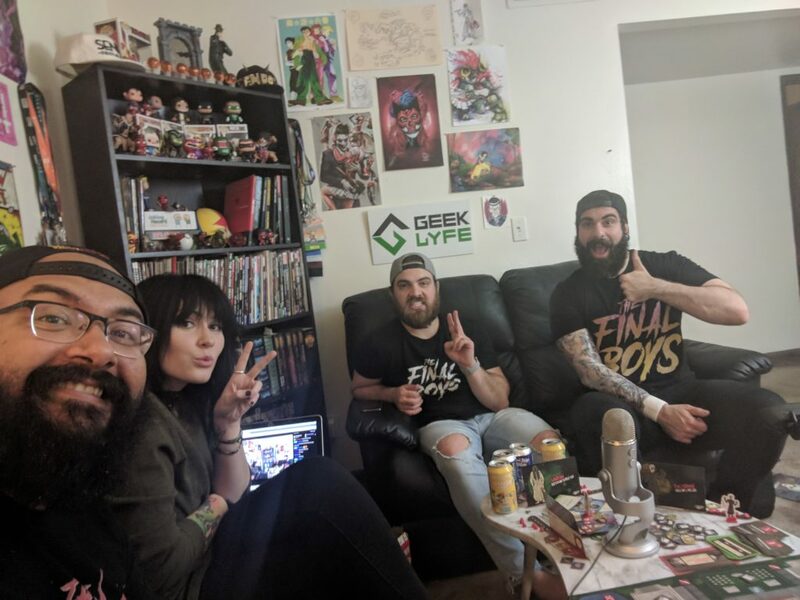 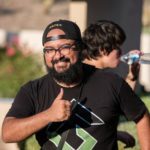 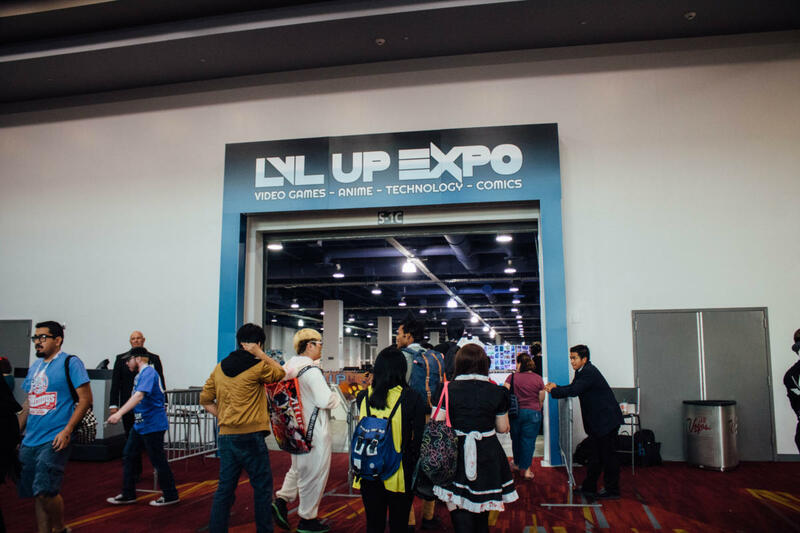 LVL UP had a great guest lineup, and diverse panels scheduled for a promising weekend! 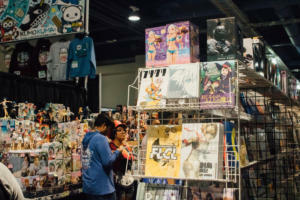 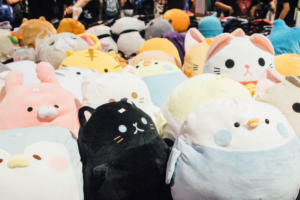 The vendor hall of LVL UP EXPO opened up into a large space with fantastic vendors and artists alike. 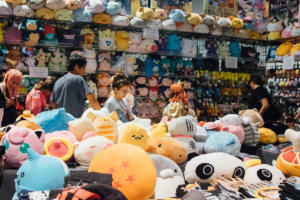 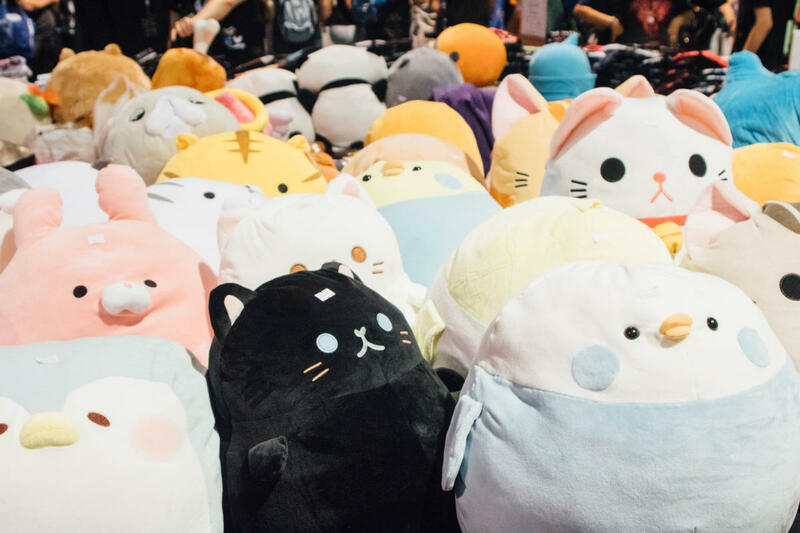 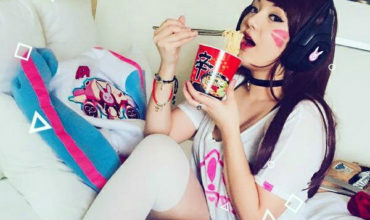 Your typical vendors could be found selling plushies, figures, prop swords, and tasty Japanese snacks. 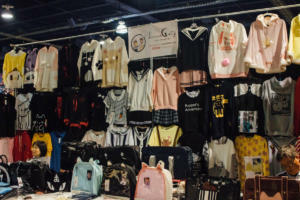 LVL UP also had unique vendors such as a clothing store from LA selling kawaii fashion and accessories, as well as a booth showing off drones! The artist alley included many talented artists from across the country (and internationally), and the amount of beautiful work for sale was overwhelming in the best way possible. 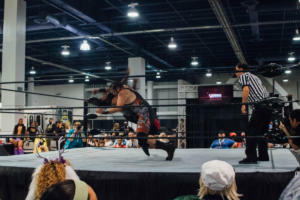 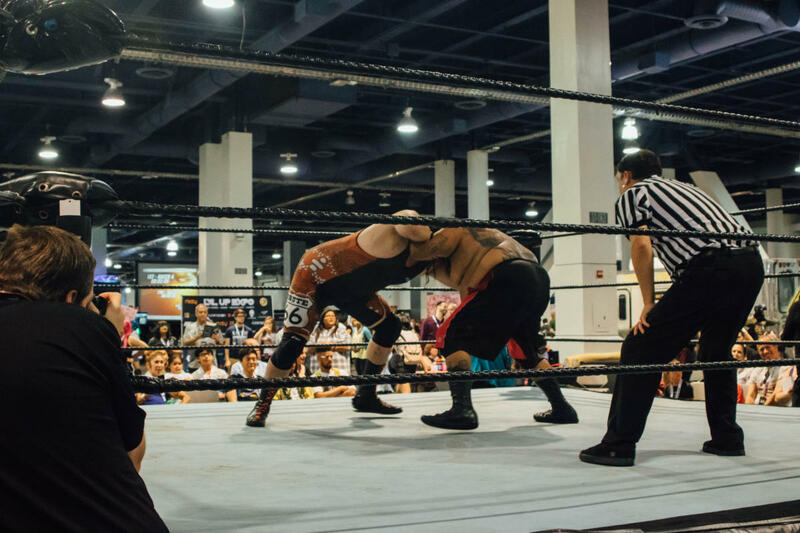 One of the other noteworthy things to mention about the vendor hall was the wrestling that was happening! 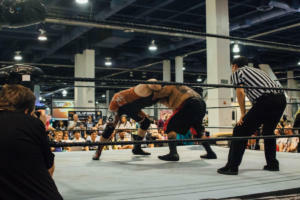 Throughout the day there were different contenders facing off against each other, with crowds gathered for every show. 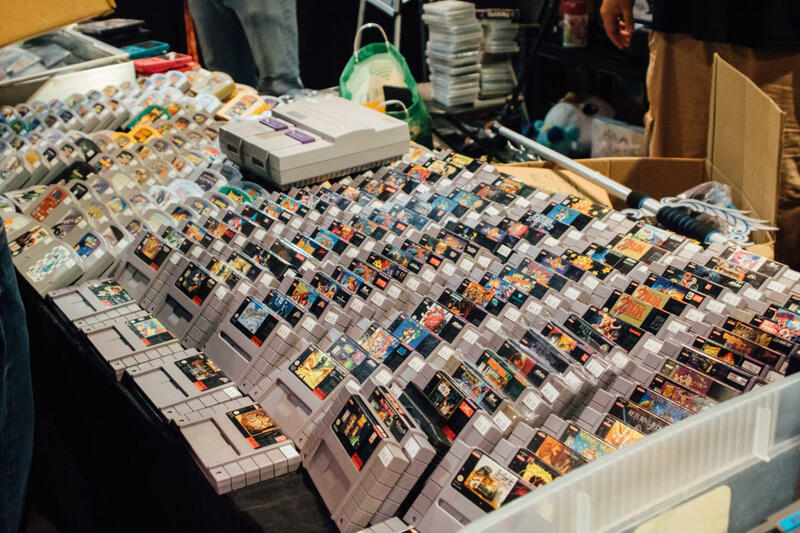 Past the wrestling and vendors you could also find gaming booths, cabinets to play free games, food vendors (including Ben & Jerry’s), and other conventions and organizations handing out information at their booths. 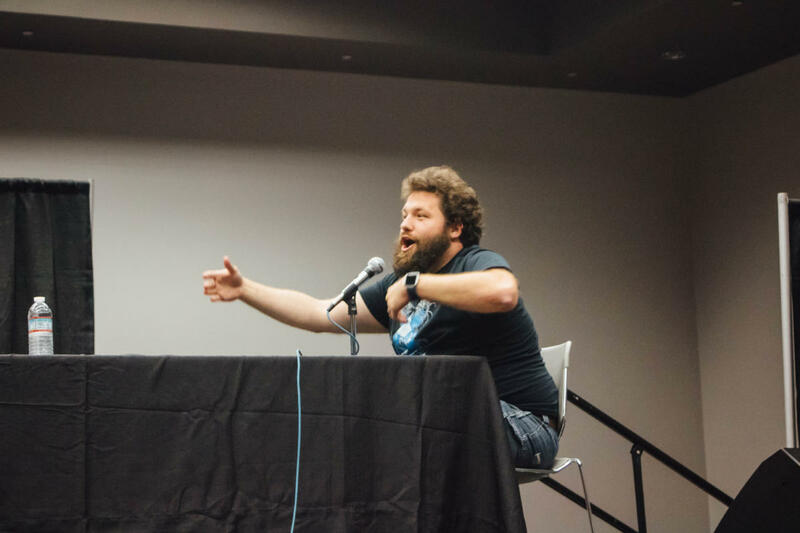 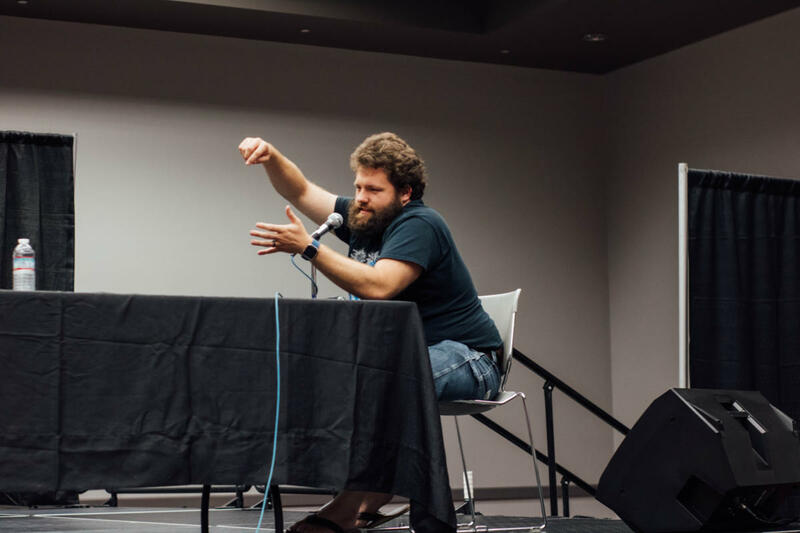 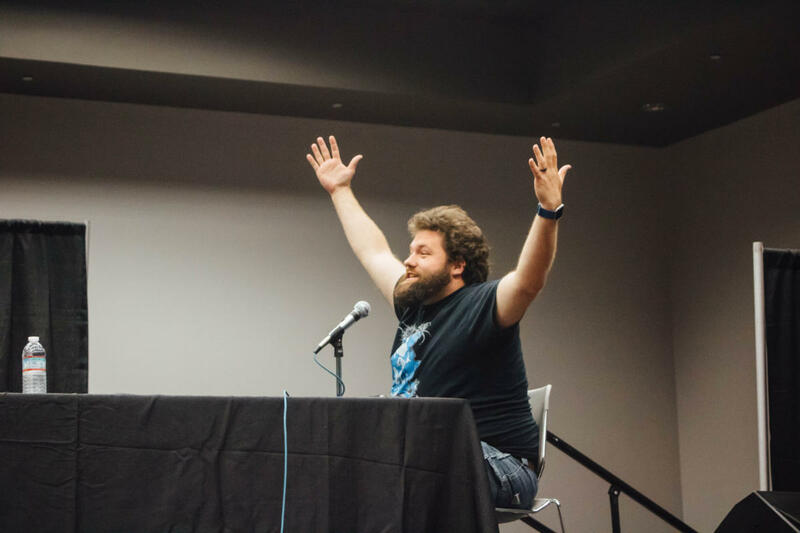 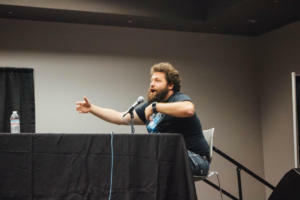 LVL UP’s panel area was small for a larger con, with only 4-6 rooms running programming – while there was not a huge range of panels, there was still quality programming to be enjoyed. Team Four Star had the crowd laughing throughout their whole Q & A panel, and had both fans and random con goers alike happy to be there. 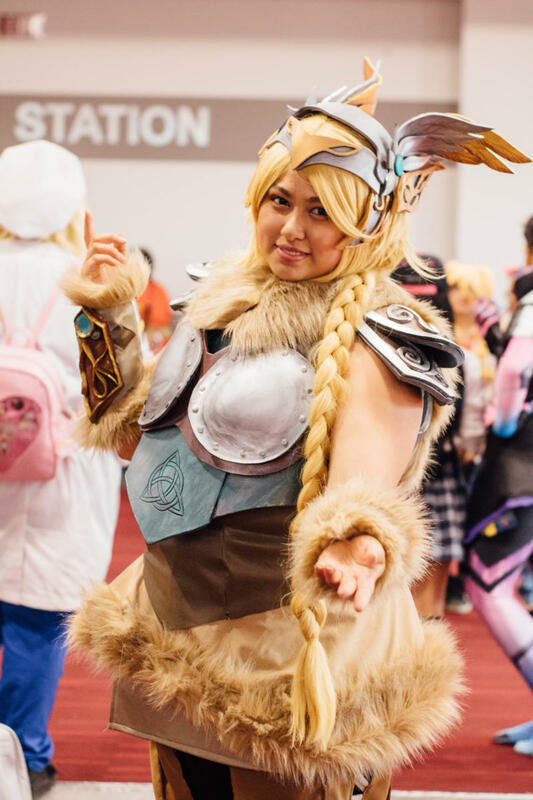 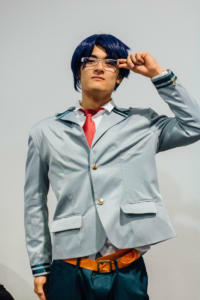 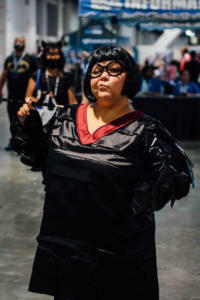 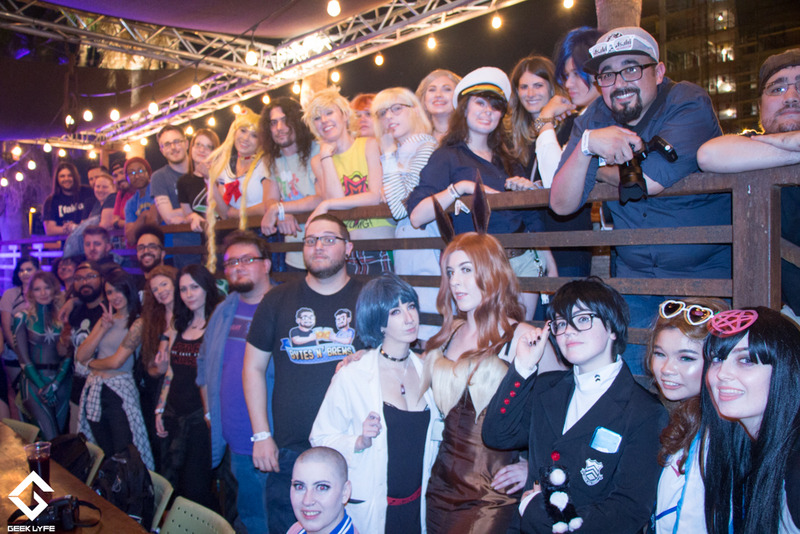 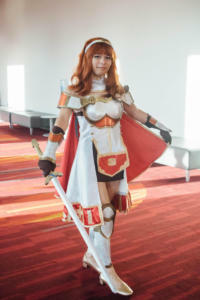 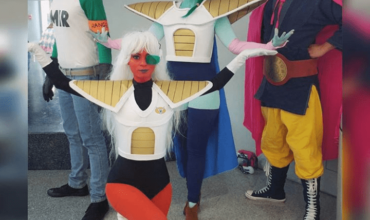 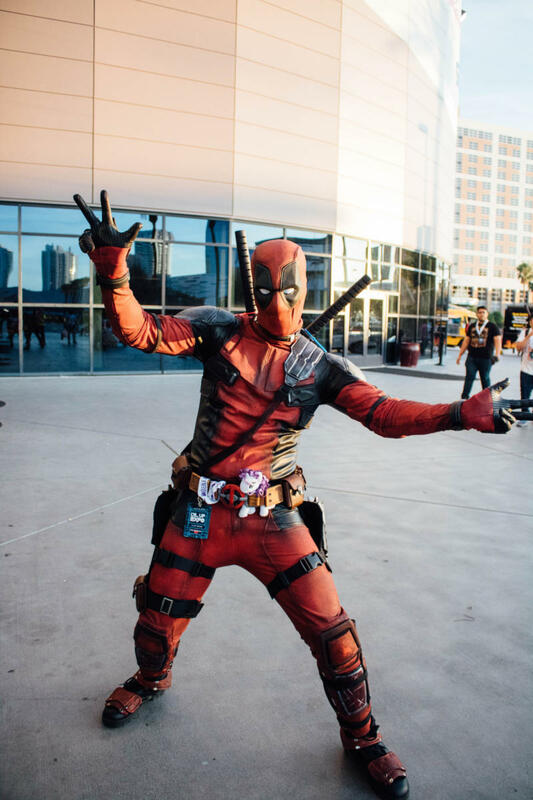 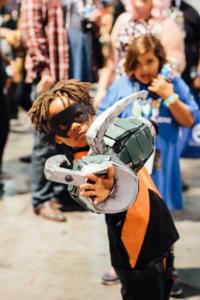 Vegas cosplayers thrived at LVL UP with a large majority of the attendees cosplaying. 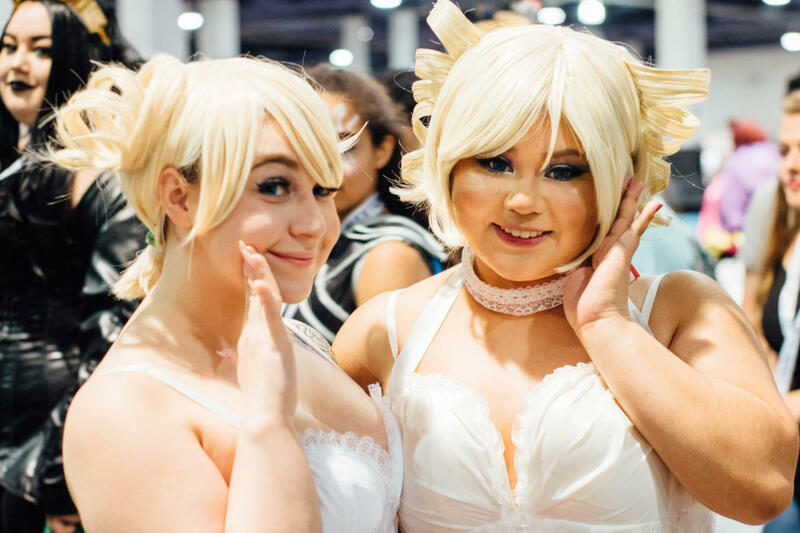 My favorite thing about this convention was seeing how lovely the Vegas cosplay community is! 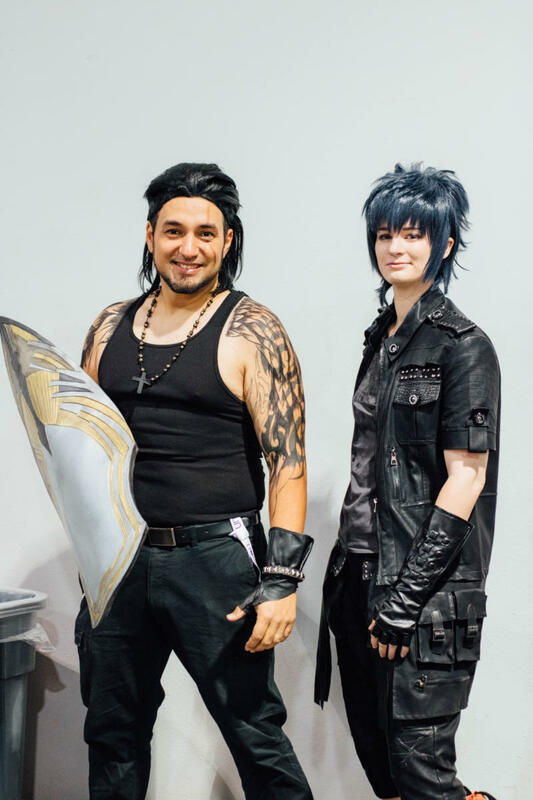 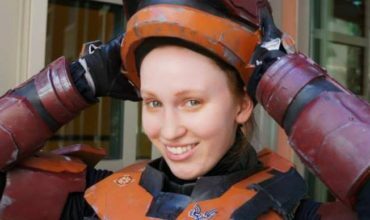 With more diversity than I had ever seen at a con, it was heartwarming to see everyone so genuinely excited about each others cosplays both simple and intricate. Every cosplayer I had the chance to interact with was incredibly welcoming and happy to spend time talking with you. 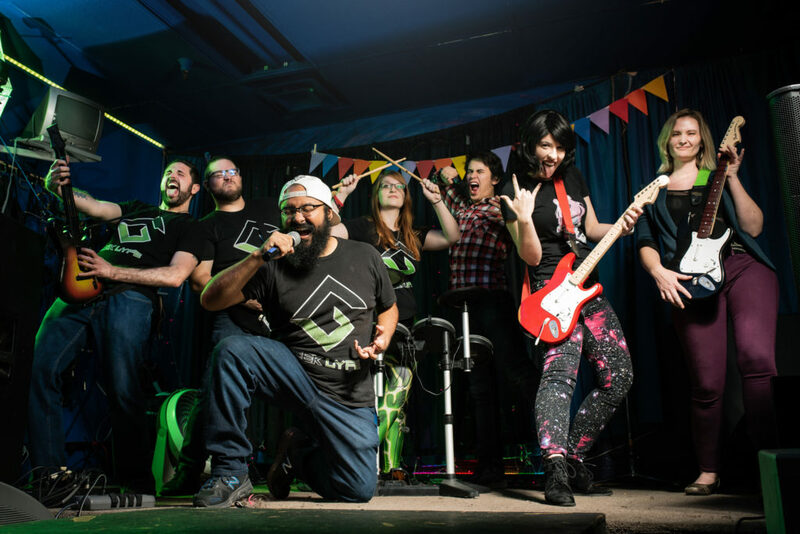 My praise also goes out to LVL UP staff who were outstanding all weekend. 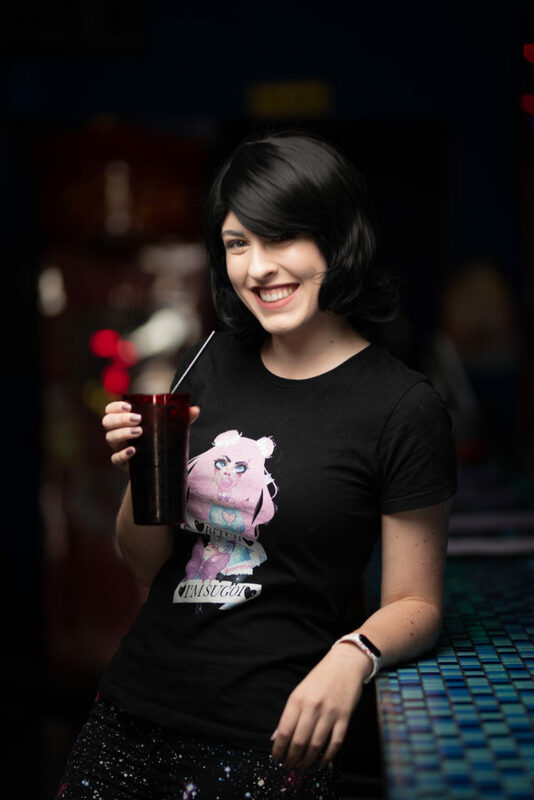 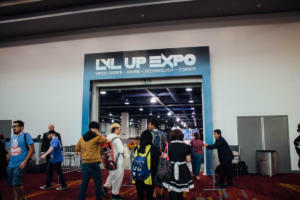 From the first day I arrived at LVL UP, staff went out of their way to be helpful and were kind with every interaction, to the second day (busiest day of con) you were greeted right away at the doors with eager staff asking if you had any questions. Even the staff who weren’t quite sure of a question you had were quick to find the answer by contacting higher ups right away to help you out. Overall, LVL UP EXPO was extremely pleasant! 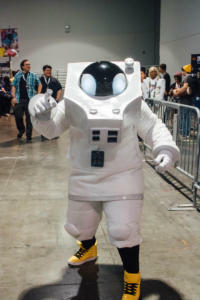 I hope to see more programming next year, especially with the amount of space they have to use. 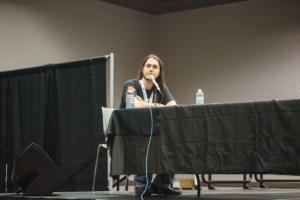 Make sure to put this con on your radar for next year if you’re looking for a wonderful con to visit in the Southwest. 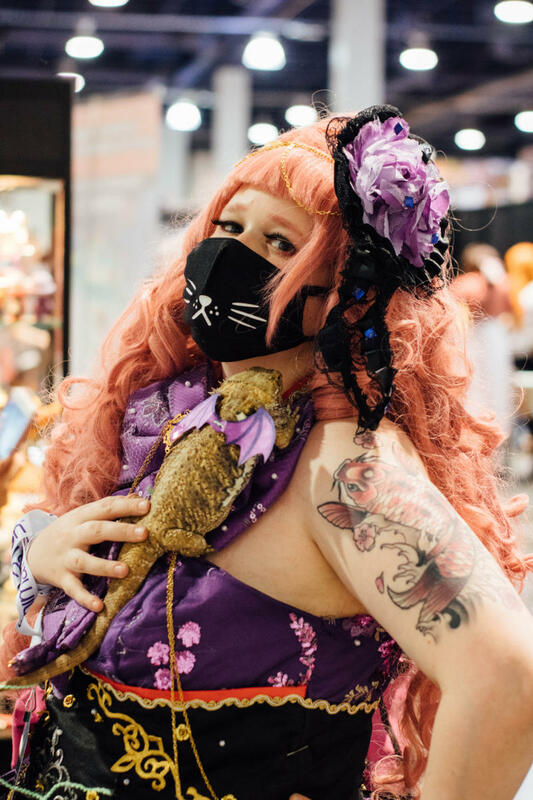 Check out more of Peach Girl Photography on her Instagram and website!